To start I have an 12 week old Artic fox named Ari. Having some questions on her diet. I have read a lot about what things they like to eat and we have played with what veggies she likes and doesn't. But she's my first fox and I'm just questioning if I am feeding her right and enough..
How much should I be feeding her at meals? Should I leave any food out during the day? Currently I am feeding her chicken and veggies mixed with a little puppy food for Breakfast and Supper. About every other day I crack an egg over her breakfast. I also cut up hard boiled eggs and put them in her food every now and then. During the day I leave out a little puppy food. She loves any fruits! I'm using them more as treats right now wondering if she can have them more often. Last, are there any fruits/veggies she should not have. I've looked into but have gotten different answers. This is what I do, so my experience. Leave out food for them all day. Then they can go and graze when they want. 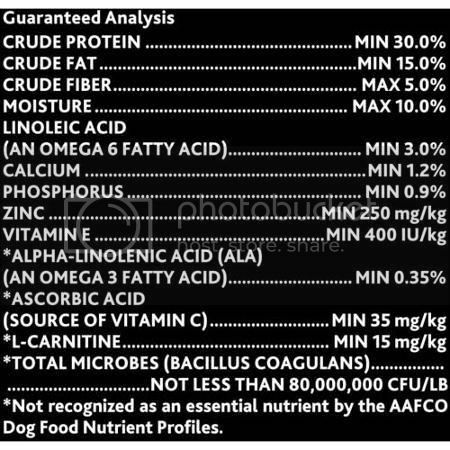 You can leave out kibble and then feed them their main meals with taurine, organ meat, calcium, etc, in addition (which they'll be crazy excited for). This is what I'm doing. I give a kibble that they can eat as much as they want--the bowl is always full--and then give raw. Once my rats get around to breeding, they're going to be getting whole prey. My red foxes are fit, though Fable has always been built like a stocky power-house. He's just a bigger fox. Ifrit is so skinny, sometimes I think she doesn't exist! But she has had the exact same access to food Fable has (actually probably gets more since she is the bossy one). So for them, I'm pretty sure it's really just a difference in body proportions. Her fur is also not even close to the thickness of Fable's coat. But both my foxes are healthy. Dave's foxes (Tiny Tracks) are all healthy, and are given access to food all day so they can graze. They also don't have as big of enclosures to exercise in. But they stay a small, lean size. As far as what they shouldn't have, it's not too complex. I follow the charts for what is toxic to dogs and haven't had an issue. No pits (Avocado, Peach, Plum, etc), No seeds (Apple, Cantaloupe, etc), No Onions, Jalapenos, or extremely Citrusy fruits, and no grapes (I am unsure if these are toxic or not, however I don't feel like risking it to try it out). Milkweed and Cotton were head over heels for Corn on the Cob when they were kits, however only pick at it now. They love frozen cheese and meat hunks in summer. I simply take a hunk of cheese (they prefer Swiss or American to Cheddar- Goats cheese would probably work best) and put it over turkey. I then stick it in the microwave for 15 seconds, just enough so the cheese barely melts over the Turkey. Stick it in the freezer and 2 hours later you have a refreshing treat. Moderation is key. As far as how much is too much, you should be fine. I know Fox Owners who feed fruits and veggies on a daily basis. Sweet Potatoes, Peas, Corn, Apples, Melons, Broccoli, Cucumber, Zuchinni, Carrots, Pasta, Cauliflower, Soybeans, Blueberry, Rasberry, Mango, Pear, Bananas, are all safe for your fox. Meats are pretty broad as well. Duck, Chicken, Rabbit, Mouse, Rat, Beef, Turkey, Pork, Lamb, are all suitable. Fish is a hit and miss. Some fish is safe, other fish is not. I am unsure what fish is safe, so I will not gamble on that. You can feed "Prey" or you can feed just the meat. If you want, you can do both. Rabbit ears and feet make for good "chew" toys/treats. Do you have a reason why? I personally do not feed any of my animals pork. better to be safe than sorry. pork has improved over the years (less fat), still am not taking any chances, especially the way most meat animals are raised. Trichinosis is not an issue with commercial pork because of laws on what they can be fed. For sure never feed raw wild pork or your own domestic pork if you are feeding them raw meat and garbage. So aside from that. I'm not planning to feed my fennec pork. But I'd still like to know the reason it's said to be bad for foxes. Like People who don't feed beef said they have more trouble digesting it, runny poop is an awfully good reason. I mean sure pork is not likely the best meat since not similar to wild prey but what about it is so bad to NEVER feed even a bite of it like some say? My dogs have gotten pork ribblets, the little scrap ends off pork ribs most their lives for something to clean their smaller teeth on and reached ripe old ages despite many saying the same about dogs, Quasi 15(died from congestive heart failure due to a defect), and Hyzzie still kicking at 16. I don't think a little cooked pork will hurt. but as a daily diet. I personally wouldn't do it. I don't feed my foxes beef either. they get mostly chicken, giblets, eggs, not daily, raw chicken thigh bones (not daily). I would think the fennic fox would have a different diet, maybe similar,but other varieties? you sure did do something right with your dogs. The only dog I had that lived to almost 16 was a basset hound. for some reason, the larger dogs have a shorter life span. don't know why. Most of my dogs were large dogs. They manage to make to almost 13. No would not make pork a large part of the diet for a fox either. Fennecs, in my opinion but based on research should get mostly rabbit and some feeder insects, though if you can afford some feeder anoles those would be great too. Some medium to large breeds do live into their mid teens too like britneys and huskies but as a general rule it's true. heir bodies seem to wear out faster the bigger they are. 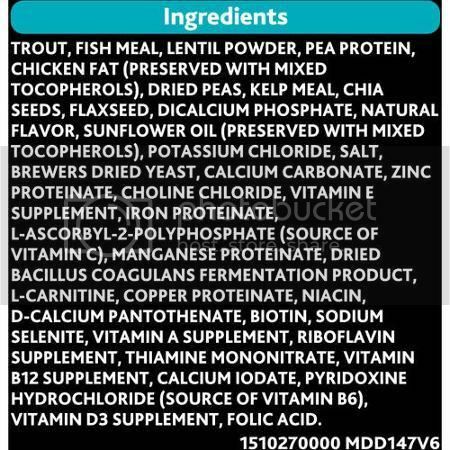 This is the food I feed my dog with extensive food allergies. Thankfully I can buy it affordably at Walmart. The next most inexpensive food he can have is about three times the price. Since it's a decent kibble, that's what I have Lyka on currently. But I'm definitely open to suggestions. 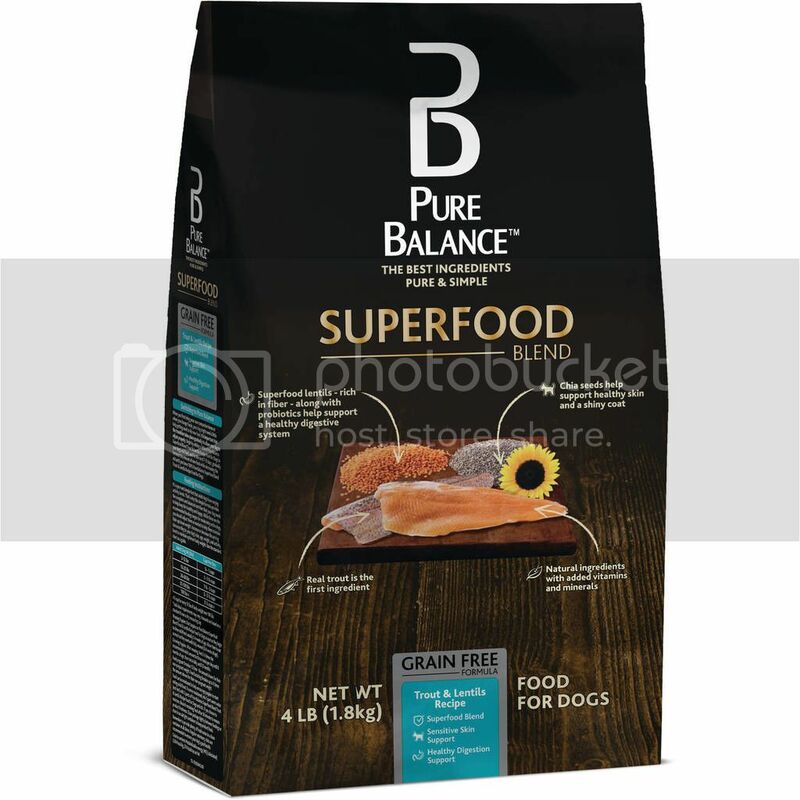 I've seen recommendations against fish based kibble for foxes though... Maybe someone here can shed some light on that. I'm supplementing with taurine and she loves bits of cat food as treats. Trout is okay but many sea foods aren't due to too much iodine. I only just learned this myself. In the wild a fox would only rarely get fish or might eat salmon during the run that bears leave but it wont be a regular staple so we can assume they don't normally get that much iodine. Too much chronically can effect the thyroid, though too little can too. So they can have some but it shouldn't be part of the main diet. Hyperthyroid is rare in dogs but common in cats. Cats are fed a lot of fish based foods most dogs aren't. So kinda seems there is something to this.